HURST 4 Speed Master Rebuild Kit for 1967-1970 Camaro, FireBird, GTO "
HURST Master Rebuild Kit for 1967-1970 Camaro and FireBird. 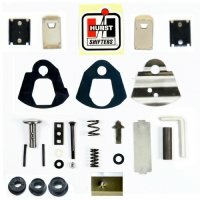 100% GENUINE HURST COMPONENTS, SAME COMPONENTS USED in all HURST AUTHORIZED Restorations. 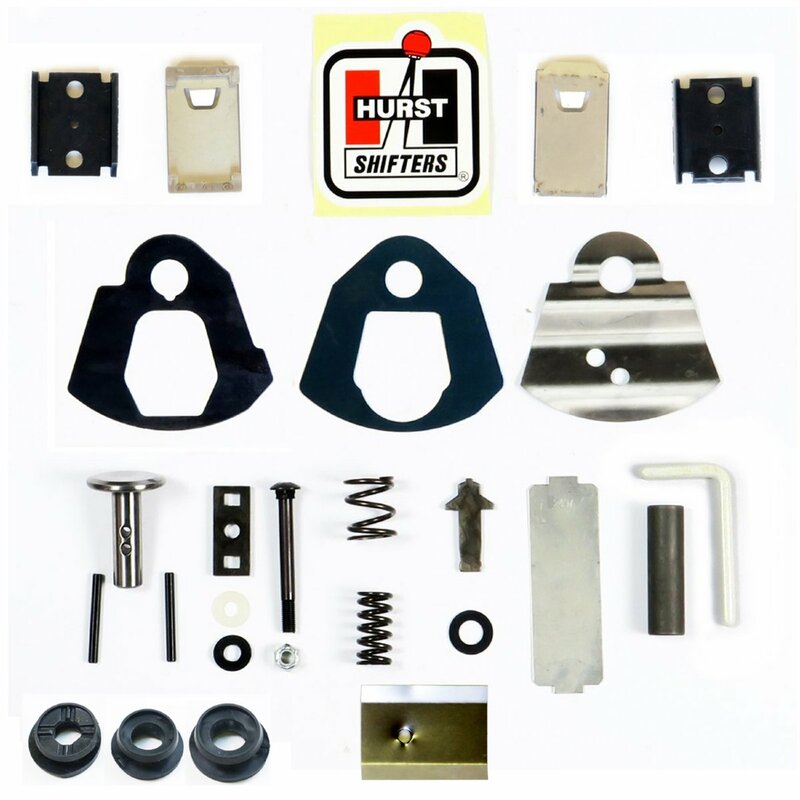 Hurst Shifters Online is the exclusive restorer and re-builder for Hurst Manual Shifters, so if you want us to rebuild your shifter, click on the link below for more information.